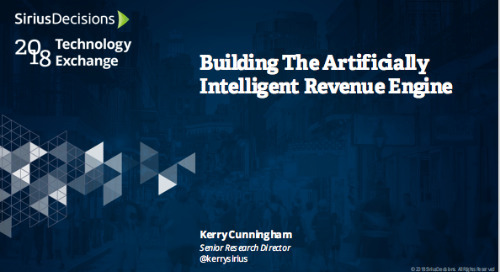 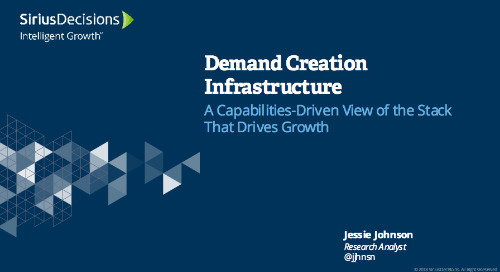 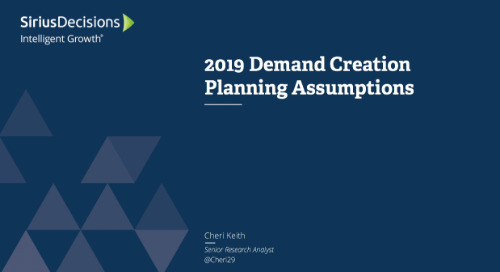 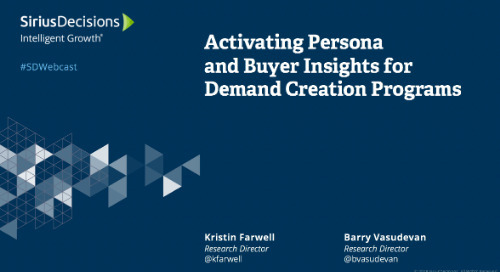 Learn about how SiriusDecisions helped Microsoft construct a comprehensive, next-generation demand creation engine, and the frameworks and tools they utilized. 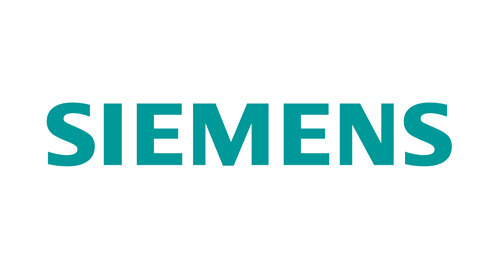 Get an inside look into Siemens, a EMEA Summit 2015 Program of the Year Award winner. 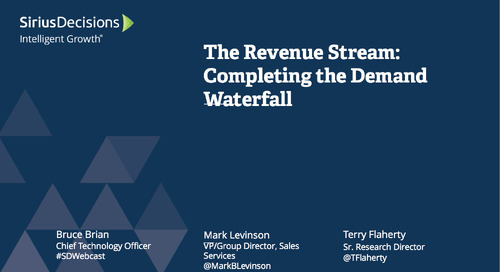 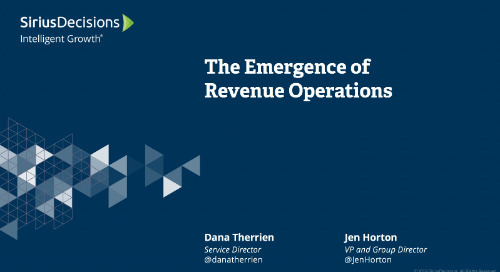 Get granular with your understanding of the Demand Waterfall.